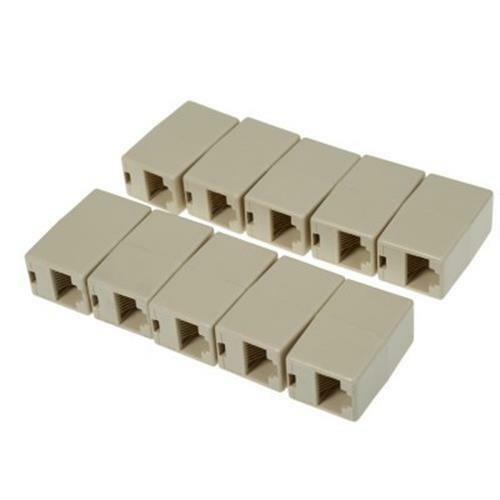 This product is mainly used to extend your network cable by connecting two network cables with one connector. 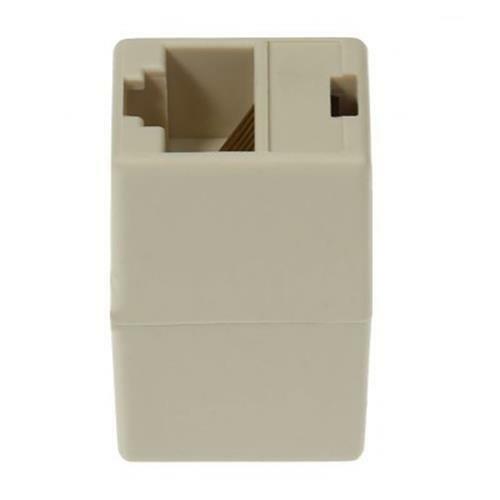 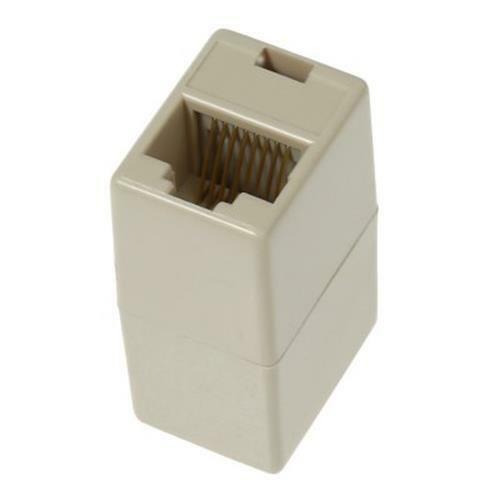 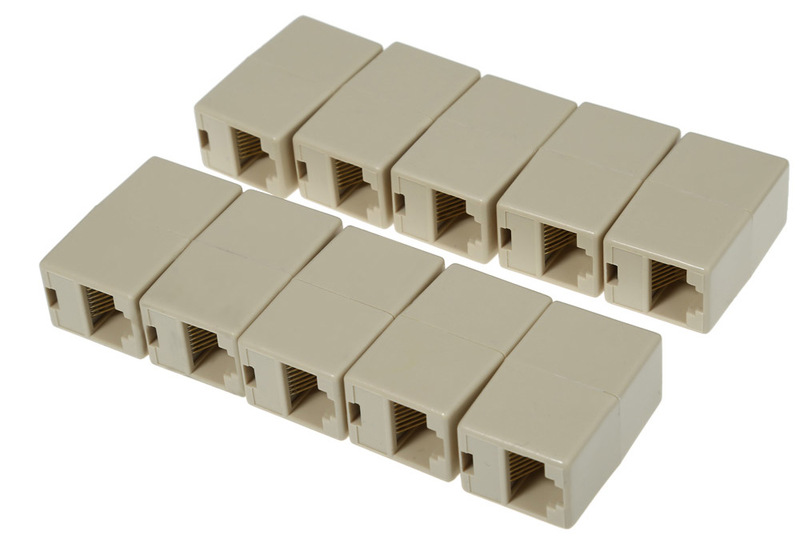 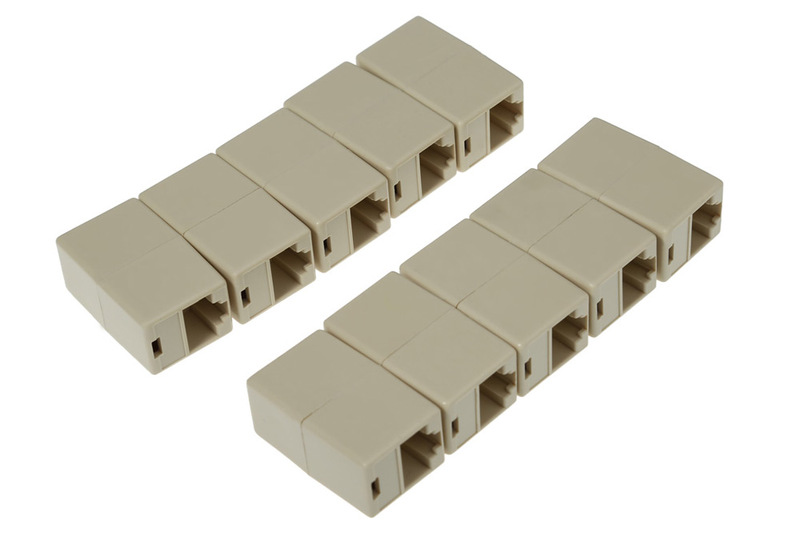 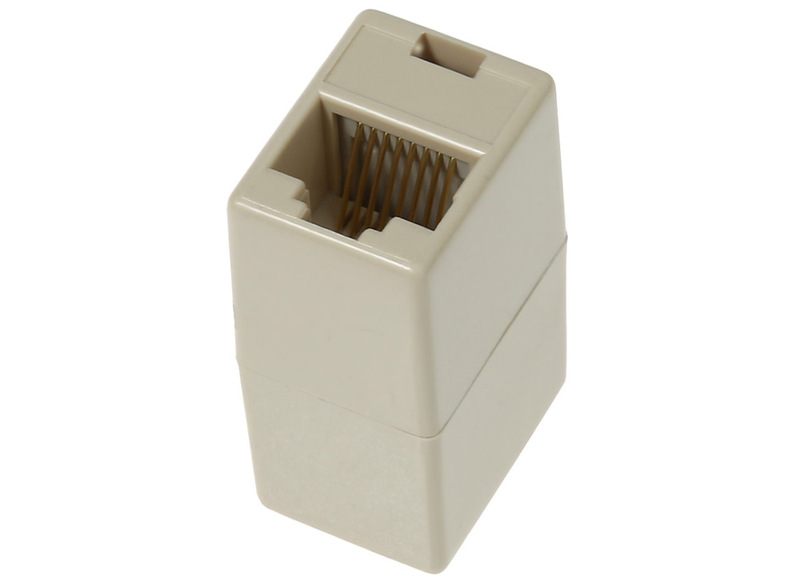 Both sides of this connector are RJ45 interfaces, can connect with a network or extend the cable length straight without any modification. 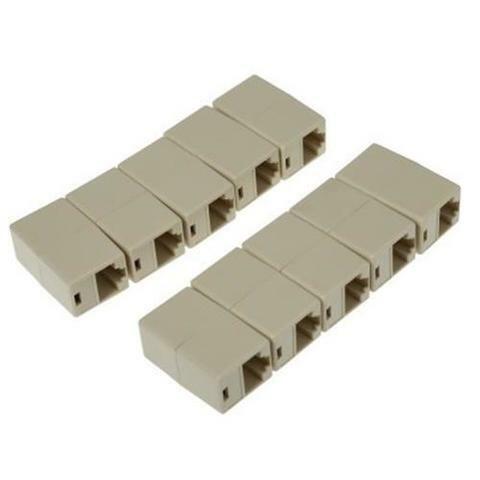 This cable connector can put two network cables tightly together. 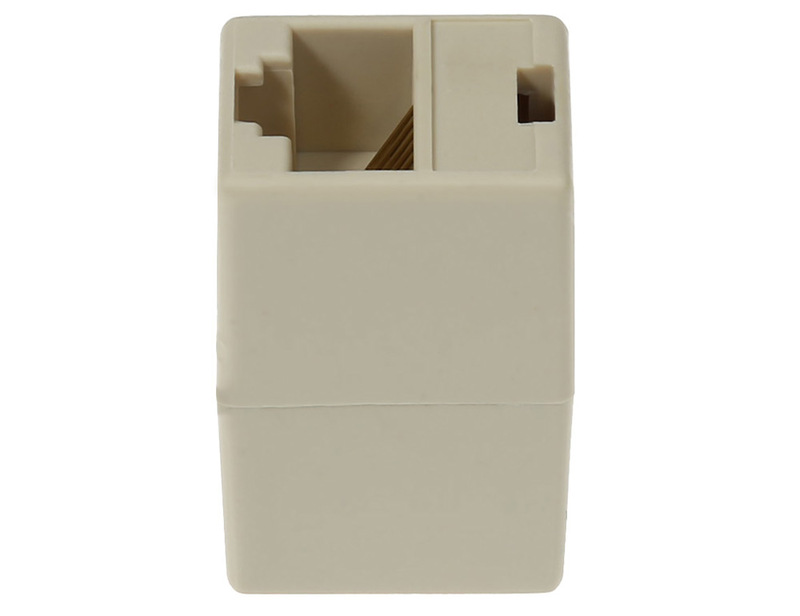 Excellent design not only to ensure the stability of data transmission but also very solid and reliable.